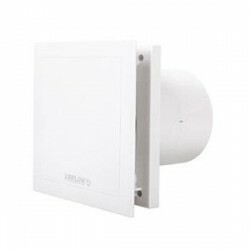 At UK Electrical Supplies with stock a professional range of silent extractor fans, ideal for cutting down noise throughout your home or workplace. 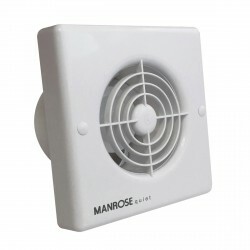 Having to switch off a noisy extractor fan at night is not ideal since this can result in mould growth and poor indoor air quality which can lead to building damage or health issues. Silent fans put an end to the issue of a noisy fan once and for all. 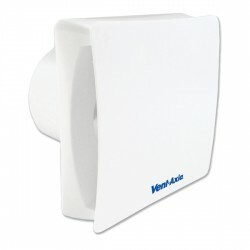 The latest silent extractor fan at UK Electrical Supplies operates at just 16dB(A) - a significant 75% quieter than typical intermittent fans.